A friend recently relayed his career frustration that got me thinking about the nature of our present-day economy. He is a well-qualified, competent manager of a large team in the mining equipment industry and has been passed up for promotions. He has been pressed countless times by top management to “create efficiencies,” or “make improvements” but he is at a loss. He says “I just want to be told what to do—and I’ll do it. Don’t ask me to create solutions!” My heart went out to him, and my mind started spinning. 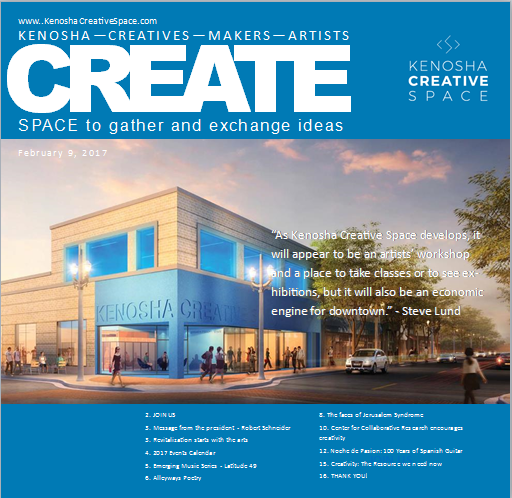 It is no secret that we here in the Kenosha area have seen economic development shift from a heavy reliance on industrial development to a growing focus of talent and human capital. This local shift reflects a much deeper and broader restructuring of regional economies in the postindustrial era. As early as the 1940s, scholars and economists started identifying an unsettling but inevitable fact: U.S. companies were operating within an increasingly crowded and increasingly competitive field. Joseph Schumpeter coined the term “creative destruction” as an incessant product and process innovation by which new/better ideas replace outdated ones. Things broke open with Daniel Bell’s prophetic release of “The Coming of the Post-Industrial Society” in 1976, where postindustrialism came to mean receptivity to innovation, willingness to expand capacity, increased productivity, better quality, higher wages, and steady (if not lower) prices. In the 1990s, economist Paul Romer wrote that the biggest advances in standards of living—not to mention the biggest competitive advantages in the marketplace, come from “better recipes, not just more cooking.” Romer also recognized that institutions, industries and businesses had grown increasingly threatened by the rising dominance and disruption of a creative force. By 2001, this postindustrial creative economy had in varying degrees taken hold around the globe with varying degrees of public acknowledgement. 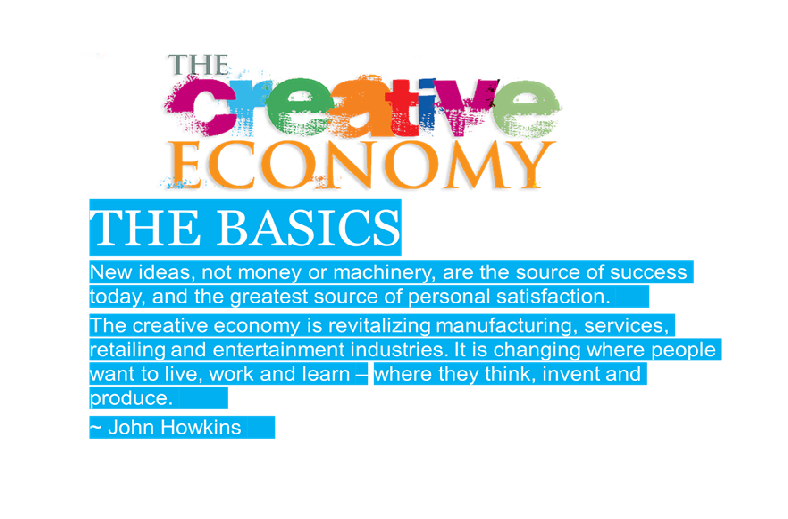 John Howkins, a leading writer and thinker of the creative economy, defines it as a system for the production, exchange, and use of creative products. It is the economic transactions of creative products and experiences. This is quite novel when compared to 20th century industrial economies that were defined by firms’ competitive advantages vested in economies of scale (bigger is better), resource availability (more is better), and minimization of input costs (cheaper costs=greater profits). What is undisputed is that the creative economy of the 21st century will be driven by educated, highly skilled human capital and technology amid rapid globalization. Firms will “cluster” in geographic patterns of interconnected companies, specialized suppliers, service providers and institutions (e.g. universities, trade associations). Many locals are making concerted efforts to equip our community for success in the creative economy. Developed economic systems will move away from traditional resources of land, labor and capital, because in a postindustrial economy the new resource is creativity, which can only reside in the human mind. So whether or not you paint, tinker, work for yourself or work for the government, everyone is affected by an economy based in creativity. Just ask my mining friend. 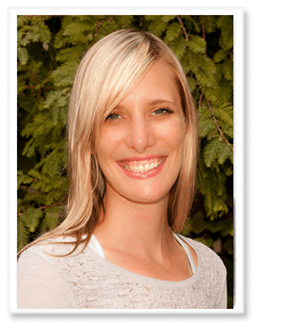 Amy Greil is the Community, Natural Resources and Economic Development educator at the Kenosha County University of Wisconsin-Extension.